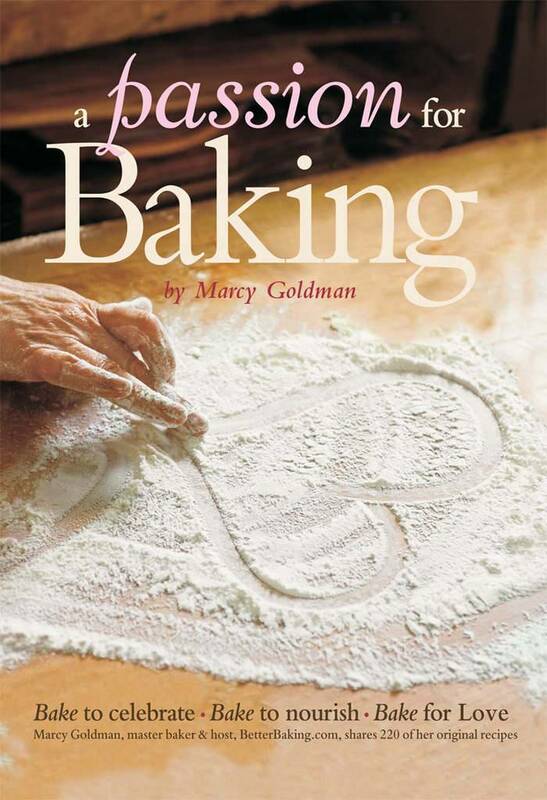 Marcy Goldman, "A Passion for Baking: Bake to Celebrate, Bake to Nourish, Bake for Love"
The smells, the tactile involvement, the delicious results - there`s nothing quite like fresh-baked bread, and no other cookbook elevates the art of baking bread and sweets to such grand style as Marcy Goldman`s A Passion for Baking. Goldman`s enthusiasm and individuality come through loud and clear as readers explore her friendly, modern interpretations of traditional baking techniques. She shares baking secrets and funky trick of the trade, so that in no time at all, you`ll be producing cheesy loaves, mammoth muffins, jumbo cookies, and more with your signature touch. 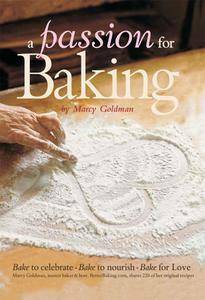 Goldman`s extensive baking experience and fun, friendly writing style make this book as much a pleasure to read as it is to use. With more than 200 original recipes and over 160 bold colour photos so temptingly real you can almost smell the aroma right off the page. Rise to occasion, reignite your own passion, and experience baking at a whole new level.